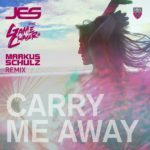 Having just last month brought floors to full roar through the Emma Hewitt-sung “Safe From Harm”, Markus Schulz is poised with another epic first-time team-up. This time Markus x JES is the equation, and if you’re wondering how that’s never have happened before, well the queue forms to the left! Analysis is now academic as two of trance’s greats bridge the studio/song gap with the soul-stirringly moving “Calling For Love”. Markus has club-equipped the Extended Mix with all the necessaries to see it reign equally at night. 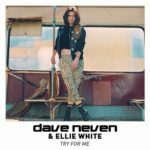 Tapping the tempo gas, “Calling For Love”’s production’s been galvanised by hardier drums, hastening snares, percussive march and – in its latter stages – synth-radiance. By turns strong, optimistic, defiant, wrought and lamenting, JES’ song is a swirl of contending emotions, lyrically & vocally encapsulating her theme. 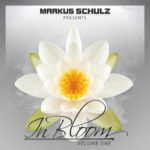 Tagged Coldharbour Recordings, In Bloom, JES, Markus Schulz.